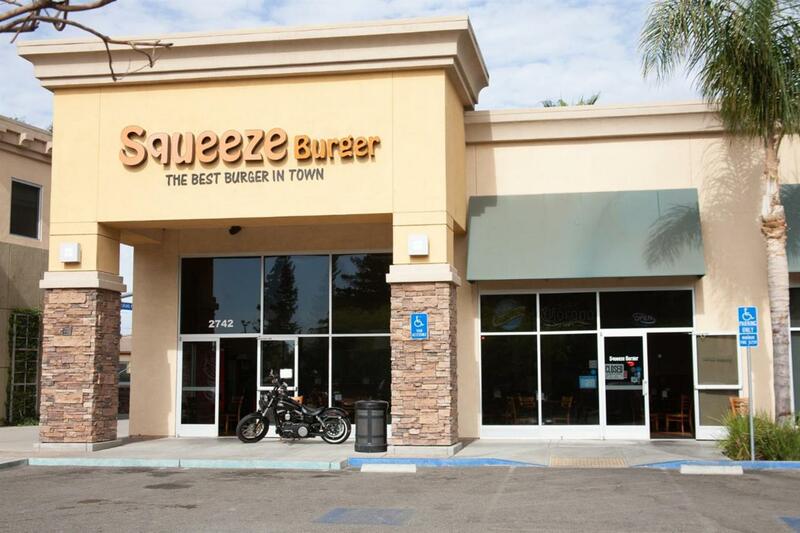 Squeeze Burger Tracy! #1 in Yelp reviews and seen on Guy Fieri's Diners, Drive-Ins and Dives. Well established clean and well run business located in busy shopping center. Great opportunity for new owner. Price includes FF&E and License. Traffic count approximately 26,000 at Naglee Rd and W. Grant Line Rd. 2018 Population of 69,540 within 3 mile radius, with a median household income of $77,020. Fantastic opportunity awaits!